Featured on March 9 will be the Northwest Tap Connection telling the rich story of African American History through song, dance, and spoken word. 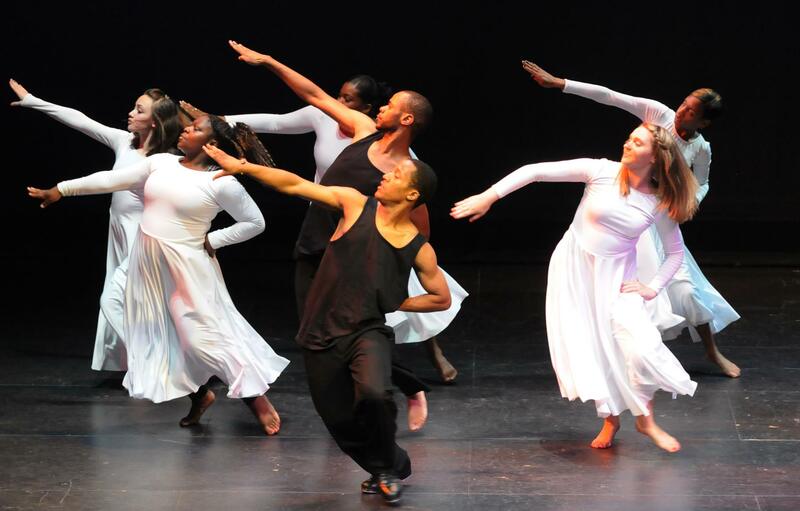 With a mosaic of movement, performers from the all-ages dance company will interpret the economic, social, political, artistic, and racial imprints that have cultivated the black experience in American culture. Visitors will also experience an outstanding trio of musicians tracing the history of Blues and Jazz in the performance of Blues Queens and Jazz Royalty featuring Joseph Seamons, Tina Dietz, and Forrest Marowitz. We invite all to join us for the free-family event.